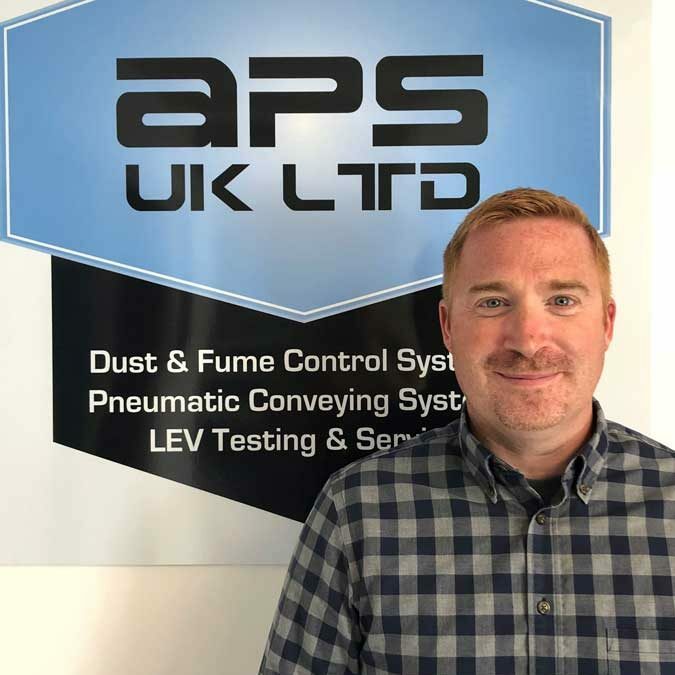 We are pleased to welcome our new Sales Manager, James Panton to our company. This is a continuation in growth for our company and it’s staff’s specialist knowledge base. James was formally UK Sales Manager for Kongskilde, running their UK business. He brings with him extensive knowledge of pneumatic conveying systems, waste extraction and de-dusting in the plastics industry. APS UK are an official UK distributor of Kongskilde products. This is an area of the business that James is looking to build on. If you would like some further information, or a visit to discuss your company’s needs then please contact us.